Premium Level Coaching with The Blessings Butterfly! Empowerment Coaching Sessions with The Blessings Butterfly! 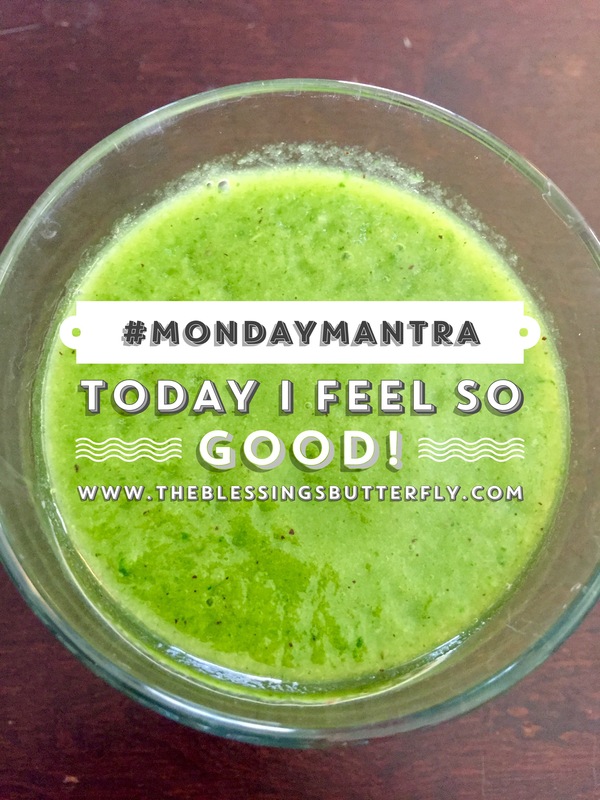 #MondayMantra Today I Feel So Good! The quickest way I know how to get myself out of negative thinking and raise my vibes to a higher state of Love & Light is to speak in positive affirmations. We believe what we tell ourselves, so let’s make it good! It is the tool I use daily to get back into my sunny, happy place- especially after going through tough emotions that can leave me feeling otherwise drained, or scared, or insecure. Today, I encourage you to pour yourself a big glass of positivity and drink it in! You deserve to feel good! Women's Empowerment Coaching. Supporting you with a variety of spiritual tools for manifesting your best life including Positivity, Growth Mindset, Mantras, Meditations, and Affirmations.